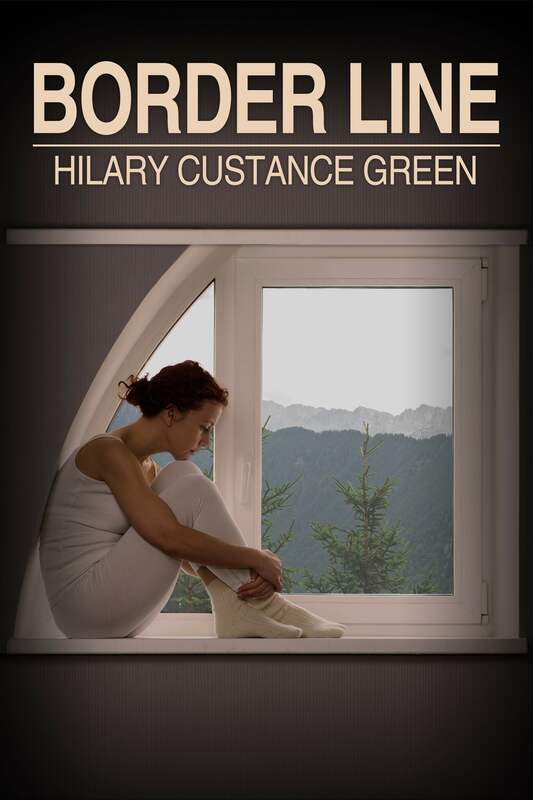 On the 12th June, Threadgold Press is very proud to be releasing a book outside its usual genre. This book is scholarly, genuinely readable and historically important. In the twentieth century men from the Midland Bank travelled the world to try and understand how overseas centres of finance and industry functioned, to promote their business and meet their counterparts in other countries. 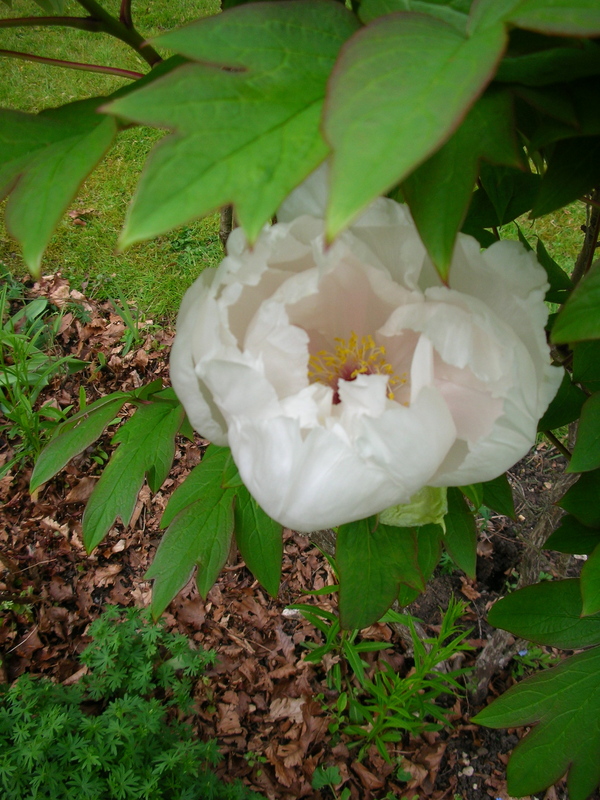 They were inquisitive, openminded and energetic. They sent back reports from Chicago, New Orleans, Montreal, St Petersburg, Vienna, Stockholm, Paris, Tokyo, Prague, Hong Kong, Buenos Aires and many, many other cities. They had an uncanny knack of fetching up in these centres at moments of high drama. And they reported back in detail and without political allegiance. These reports are available for study in the archives of HSBC in London. 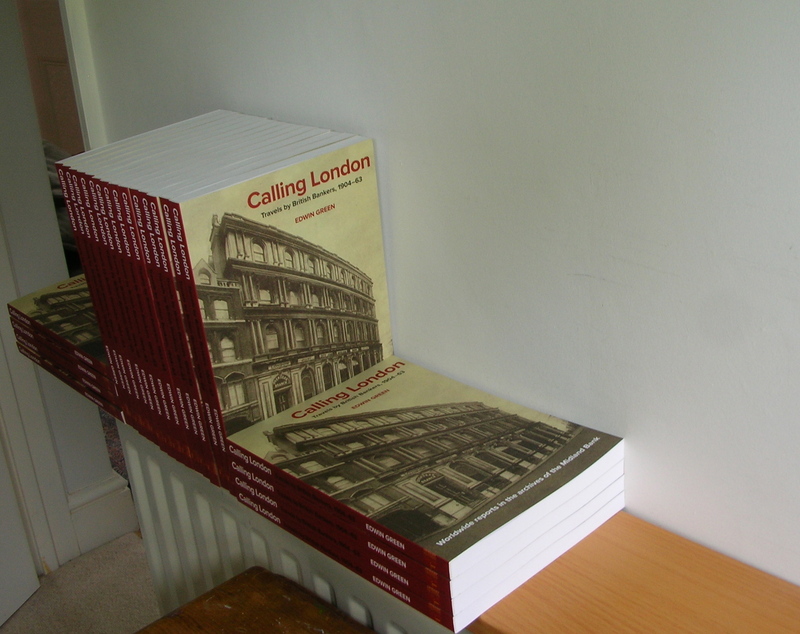 Calling London set these reports into historical context with fascinating extracts along the way. 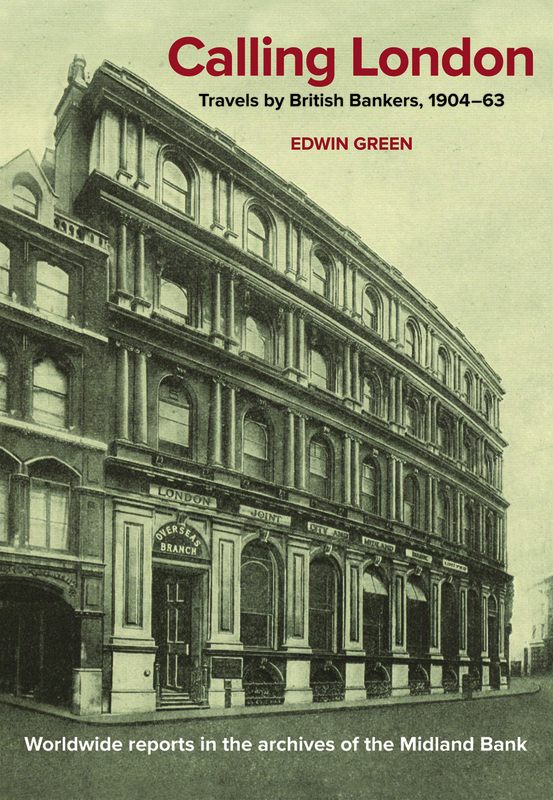 Edwin Green was appointed as the Midland Bank’s first archivist in 1974. From 1993 until his retirement in 2007 he was group Archivist at HSBC in London, where the records of the Midland’s Overseas Branch are located. He is the author and co-author of many publications on banking and business history, including histories of the Midland Bank, The Mercantile Bank of India and the Institute of Bankers. He is uniquely placed to guide future researchers to this gold mine of twentieth century business archives. From 12 June book will be available directly from Threadgold Press (pensioners and staff get a reduced rate) or from Amazon. 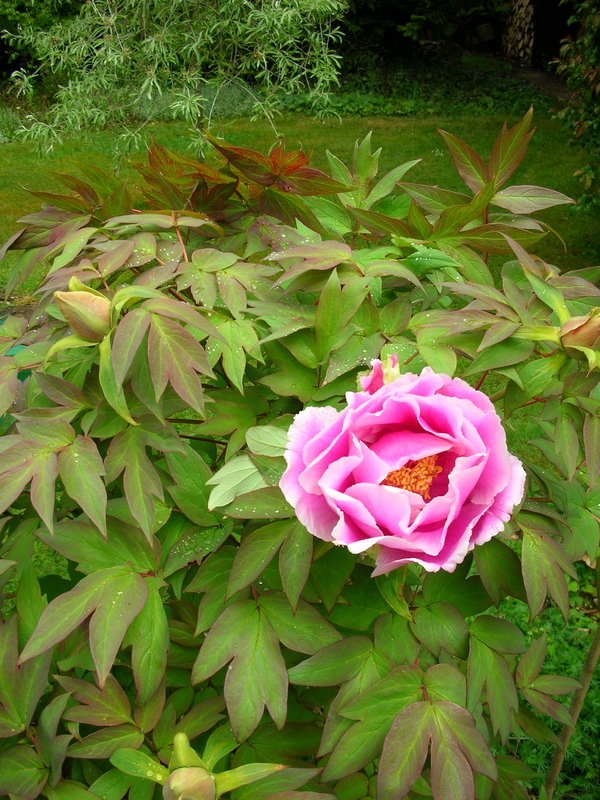 In case you think a gremlin has taken over my blog… here are some peonies.